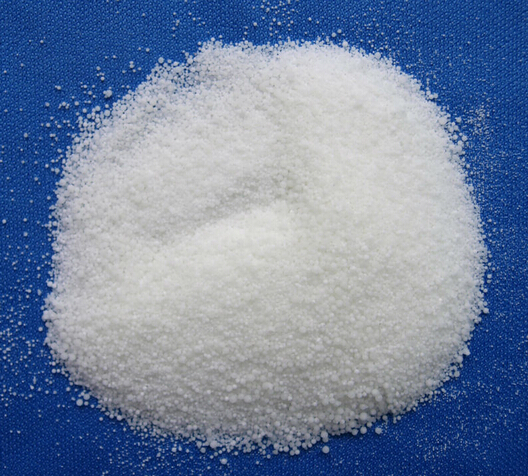 Sodium bisulfate, also known as sodium hydrogen sulfate (NaHSO4), is an acid salt. It is a dry granular product that can be safely shipped and stored. The anhydrous form is hygroscopic. 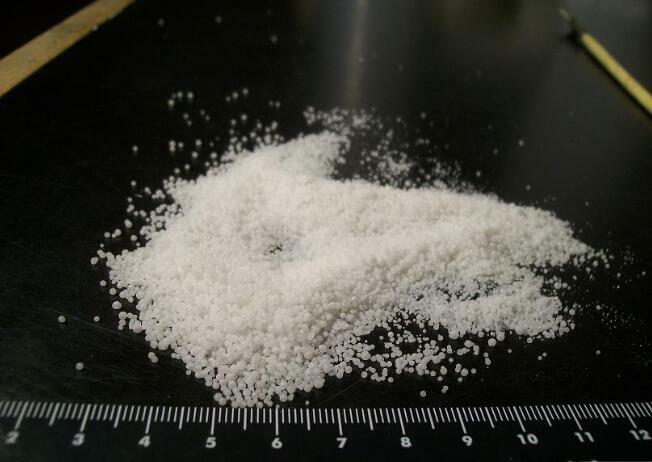 White monoclinic crystal powder. Relative density is 1.49. It is very easy to dissolve in water and less to dissolve in alcohol. It will decompose when heating. It is easy to be oxidized or lose sulfur dioxide. As PH modifying agent to replace vitriol, and used as detergent for ceramic, marble and toilet, or used as pretreatment agent for acid washing and plating coating. It is also applied in bleaching agent, leather, dyeing auxiliary, solvent for melting mineral, disinfectant and detergent for in daily chemical industry, raw material for sulfate salts and sodium alum, and slso used as petroleum artesian well and ameliorant. Looking for ideal Sodium Bisulphate Anhydrou Manufacturer & supplier ? We have a wide selection at great prices to help you get creative. 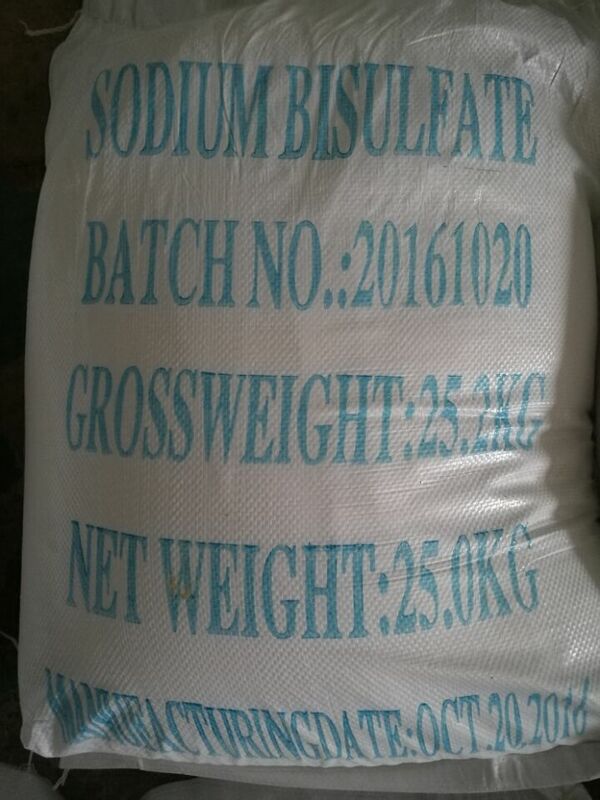 All the Sodium Bisulfate Factory are quality guaranteed. We are China Origin Factory of Sodium Hydrogen Sulfate. If you have any question, please feel free to contact us.